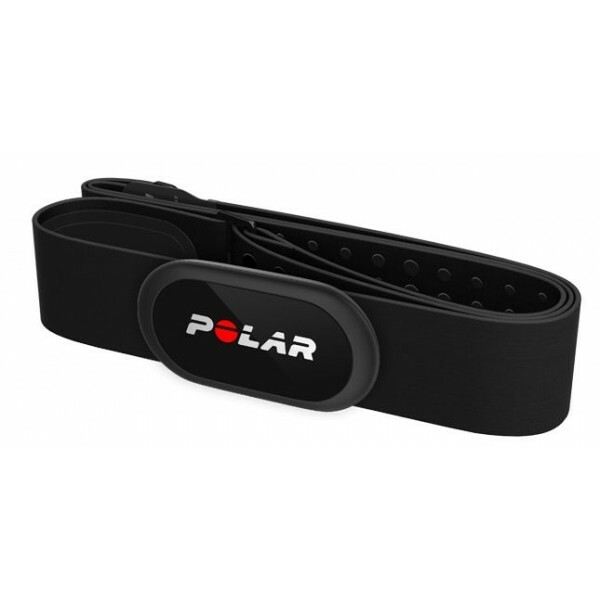 The new Polar Bluetooth heart rate chest strap H10 can do more than just measure ECG-precisely the heart rate! 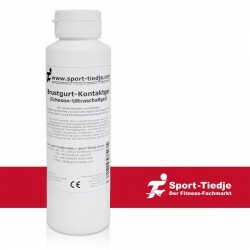 Perfect for team sports like football, basketball or icehockey as well as single sports like swimming, boxing, and many more! Please check whether your smartphone supports the Bluetooth Smart standard and if it is compatible with your smartphone and your fitness App. New measuring algorithm as well as new electrode design with an additional electrode optimise the heart rate measuring! Integrated memory for a training session (without time limit) - wearing an additional sport watch (i. e. during a team sport) is not required! Compatibility with Go Pro Action cameras HERO4/HERO5 for including heart rate in videos! Waterproof up to 30 m and hence suitable for swimming! Even though many pulse sensors and wearables are already equipped with a visual pulse sensor and the heart rate measuring can be directly done via the wrist, pulse measuring with an external heart rate sensor - like the new Polar H10 - is still considered to be more precise ane more reliable. 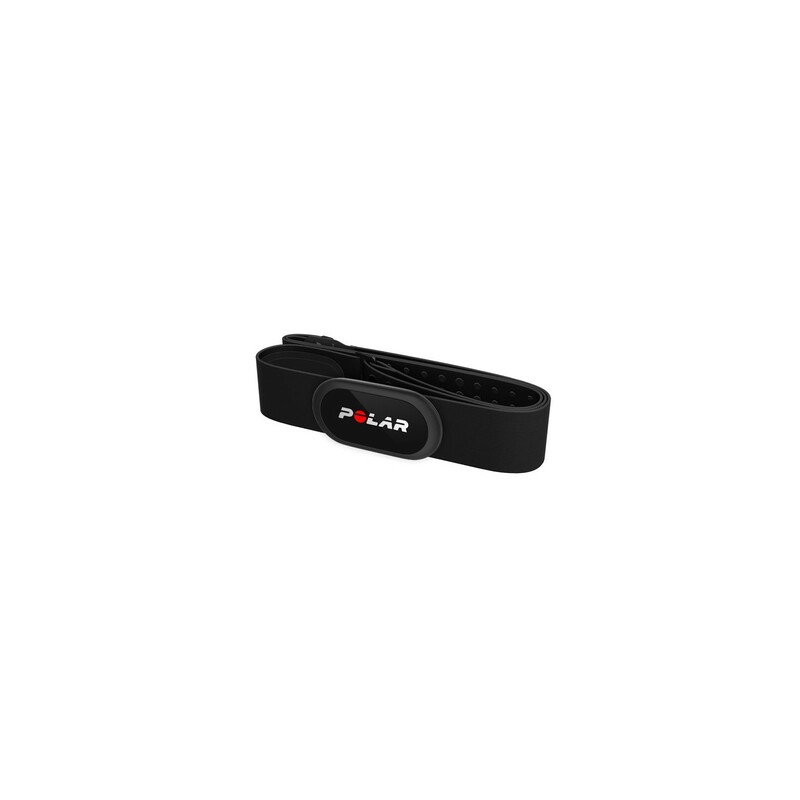 Compared to other Polar heart rate sensors, the Bluetooth LE heart rate sensor H10 is equipped with a new measuring algorithm as well as a new electrode design with an additional electrode, which is meant to provide even more precise heart rate data. However, the Polar Bluetooth heart rate chest strap H10 can do more than just transmit ECG precisely the pulse. Another particularity is the memory capacity of a complete training - no matter how long it takes. Later on, the training data can be transmitted to a compatible pulse watch or the smartphone. The transmission is done to every fitness equipment with 5 kHz as well as all Bluetooth able devices. For instance, pulse data can also be transmitted to the GoPro action cameras and be integrated as overlay in the videos. Furthermore, the Polar Bluetooth heart rate chest strap H10 supports Android and iOS devices as well as different sport and fitness Apps.